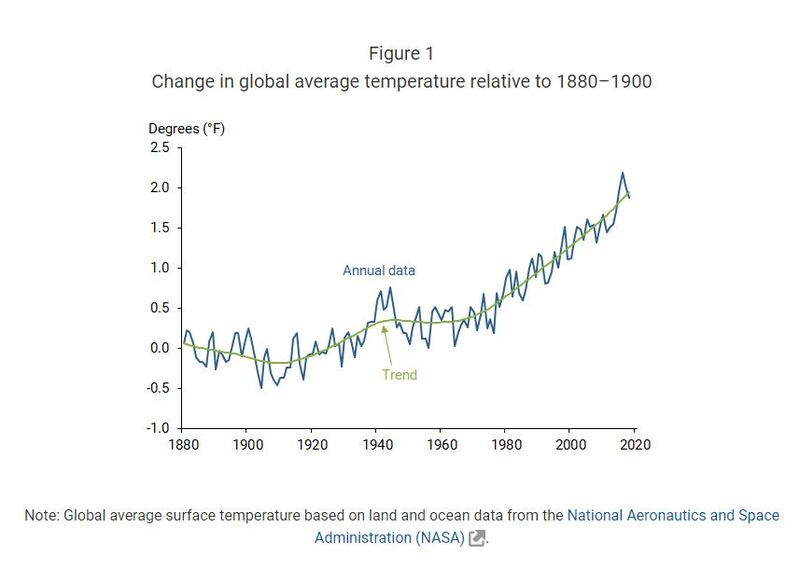 “Climate change describes the current trend toward higher average global temperatures and accompanying environmental shifts such as rising sea levels and more severe storms, floods, droughts, and heat waves. In coming decades, climate change—and efforts to limit that change and adapt to it—will have increasingly important effects on the U.S. economy. These effects and their associated risks are relevant considerations for the Federal Reserve in fulfilling its mandate for macroeconomic and financial stability.